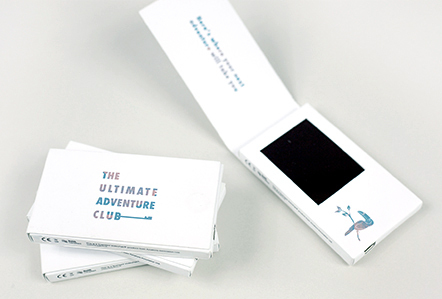 Formed in 2014 to attract the adrenaline-thirsty audience of BMW’s Sales Managers, the Ultimate Adventure Club is the jewel in the crown for top performing retailers year after year. 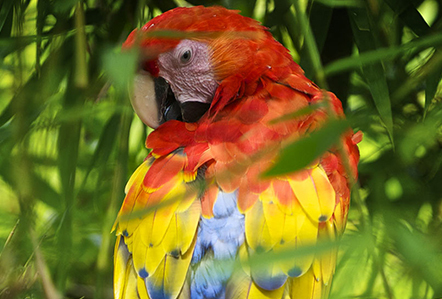 With Costa Rica set as the stage for the newest episode for our adventurers, the task was to motivate a network of 160 retailers to outperform their targets. 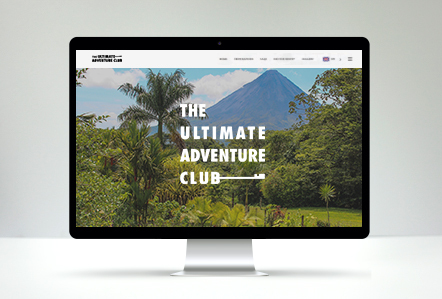 With the Ultimate Adventure Club logo subtly adapted to reflect the jungles of Costa Rica, the retailer network was drip-fed qualification information about their new challenge through personalised eshots linking to an online event countdown. 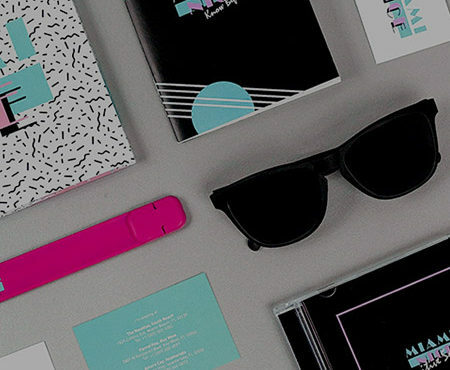 With excitement high and the network intrigued, the full destination reveal took shape. 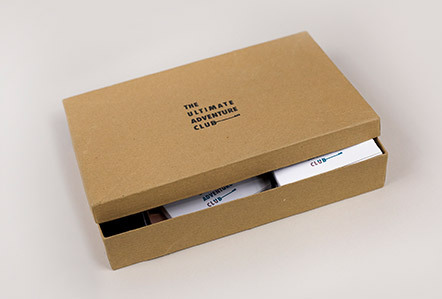 Pocket-sized video books were delivered to each of the 160 retailers simultaneously, landing on desks ready to motivate staff and drive sales. The 90-second launch video highlighted the adrenaline-fuelled trip in store for 60 winners and connected to a what was now a full-service event website. 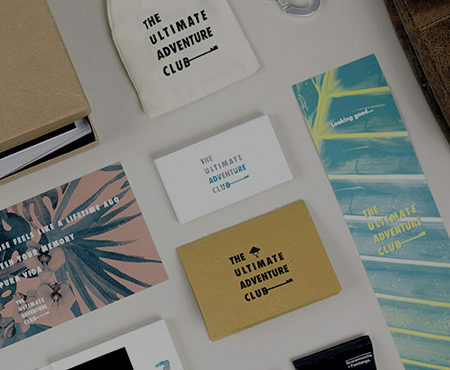 The 60 retailers who ended the year at the top of the hard-fought dealer leagues were rewarded with a coveted ticket to Costa Rica and personalised travel packs, each celebrating a new membership to the Ultimate Adventure Club. 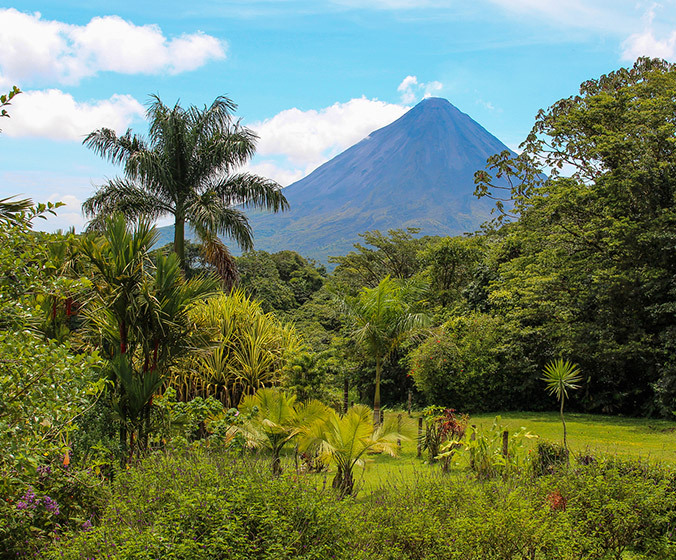 During the event itself, winners were treated to daily room gifts, from Costa Rican coffee sets to trekking tools, as well as endless branded touches throughout the programme, each recognising their remarkable achievements of the year gone by. The difference between a great holiday and a truly memorable trip is in the special, personal touches. On arrival in Costa Rica, guests were presented with a pair of personalised sunglasses, custom made for each winner based on colour and style preferences they had chosen upon registration. And that wasn’t the end of it. 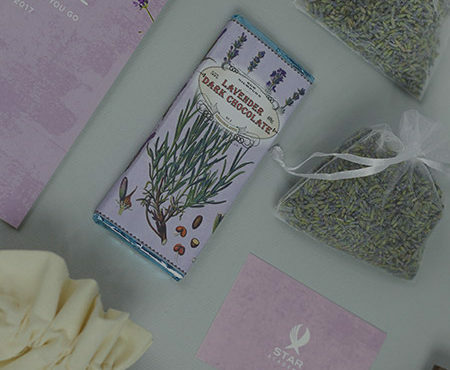 Keen to recognise the wider efforts of a successful sales manager, personal gifts were also sent to winners’ partners at home, delivered while the event was in full flow, creating a sense of involvement on both sides of the Atlantic. The Ultimate Adventure Club certainly lived up to its name this year, with some guests testing their own limits against snakes, scorpions and the sun, but that only contributed to the positive team spirit and of the intrepid guests, who returned home highly motivated and full of tales of adventure. 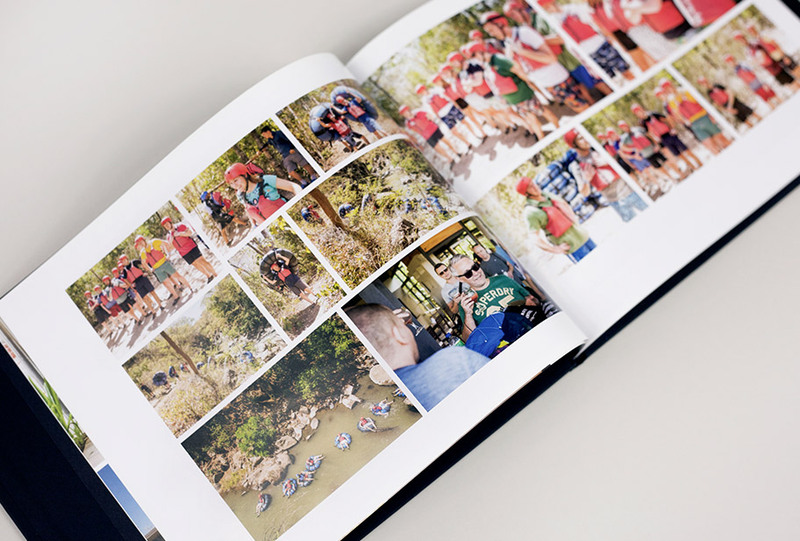 With a professional photographer following guests’ every move, memories of the trip were immortalised on the event website and in a keepsake coffee table photo album, sent to retailers across the country to delight returning champions and motivate next year’s contenders.